Do you know the Sustainable Development Goals? The first anniversary of the proclamation of the Agenda 2030 for the Sustainable Development was on September 21st. This agreement, adopted by all the countries that form the UN, is focused on 17 Sustainable Development Goals (SDGs), with the aim of addressing the most serious problems on the planet from a universal approach that encompasses all of the key actors (governments, organizations, civil society…). According to information from the United Nations, as of today the Agenda 2030 is already implemented in more than 50 countries. 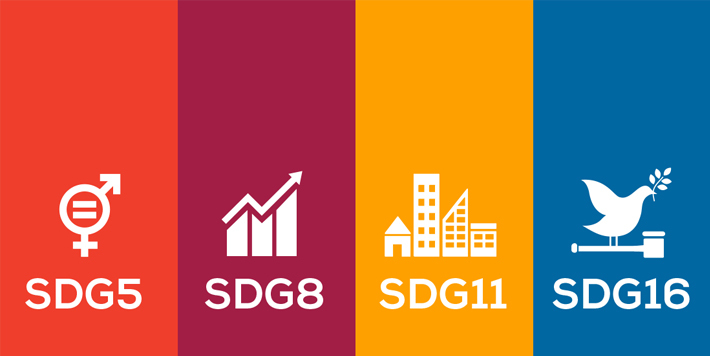 With the videos, each SDG is explained in a visually pleasing way and show its possible implementation by the local governments worldwide .